We rocked our first outreach of the year last night at Black Velvet Coffee Espresso Bar. 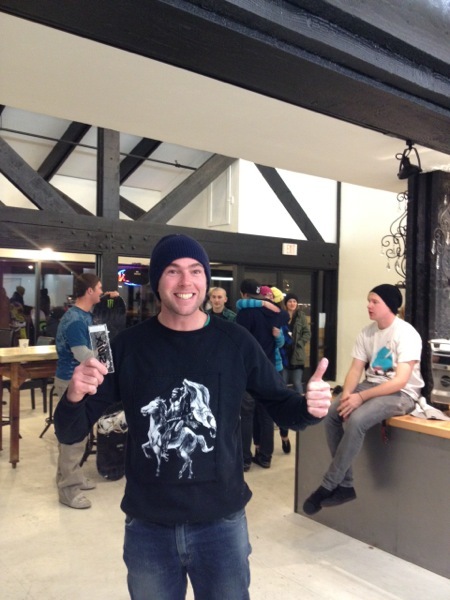 Some people came to get their snowboard and skis waxed by Gibson, Andy, and Dave or just to enjoy free coffee made by Black Velvet manager Christa! Can't wait to do it again next month!